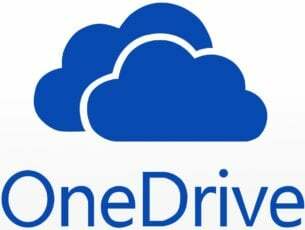 It’s another edition of the weekly Windows 8 Red Stripe Deals and it seems that these are getting better and better by the day. This time we’ve got some awesome games and apps on sale! 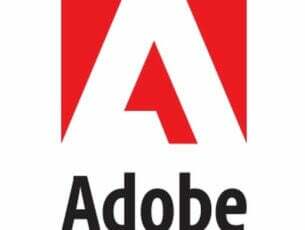 The previous edition of our Windows 8 Red Stripe Deals saw the following games and titles being available for a discounted price – Oxford Dictionary, Dragon’s Lair, Farm Frenzy 2, Zombies Can’t Jump, Boom Brigade 2 and PuzzleTouch Prime. 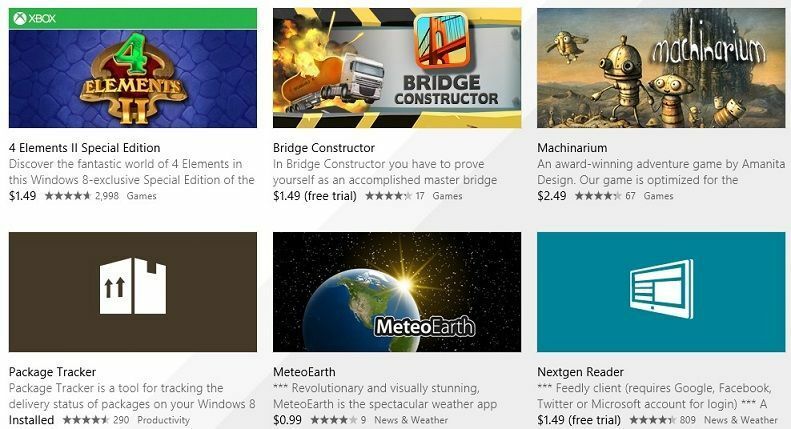 But this time, we’re talking about some even more awesome games and apps for Windows 8 and Windows RT that many of you have heard about. We here have actually written about 4 of them, so you can go ahead and read more about them. 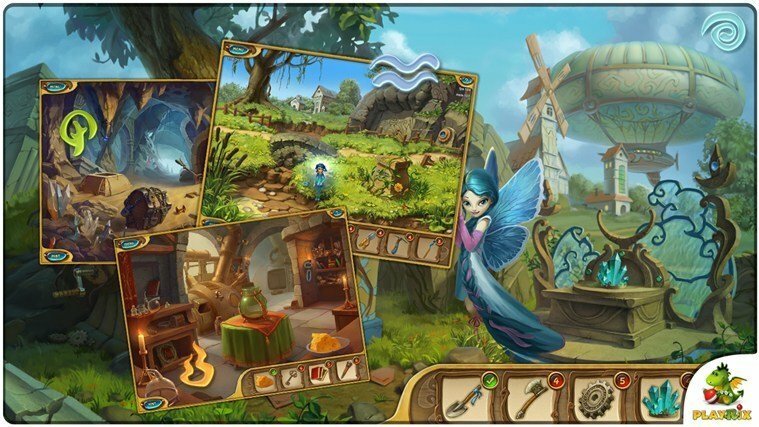 Discover the fantastic world of 4 Elements in this Windows 8-exclusive Special Edition of the acclaimed Puzzle and Hidden Object game. Four fairies representing the elements of earth, air, fire, and water have been deprived of their magic power. Be the hero of the kingdom and restore their magic! Lose yourself in beautiful backgrounds, music and amazing graphics. Explore a world of color, animation, and mystical delight. Discover secrets, solve intriguing puzzles, and decipher the book of magic to unlock powerful spells. 4 Elements™ II: Special Edition is an exciting “match three” game packed with fascinating puzzles and hidden object challenges. This Special Edition includes 48 exclusive levels for Windows 8, 14 of which you can play for free in the trial version! 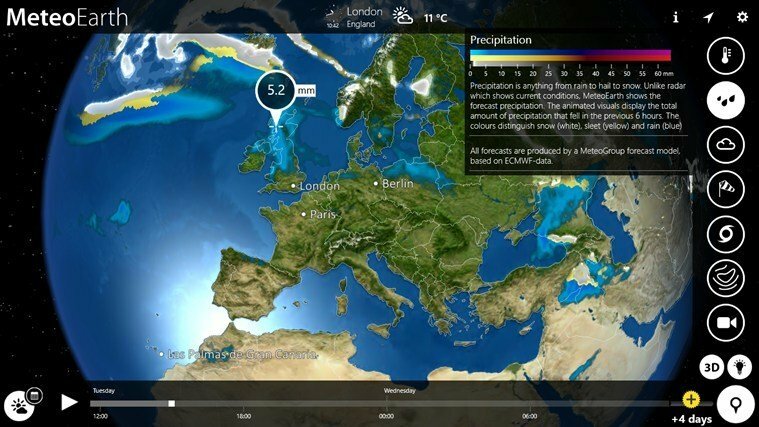 Adapted from a professional weather broadcast tool used by TV presenters around the world, MeteoEarth truly brings the weather to life using high-end gaming technology and extraordinary graphics. This interactive app never fails to amaze and impress as you home in on a rain front moving over Europe and then smoothly move about to show cloud cover, wind streams, rain or snow heading for the Rocky Mountains. You can really show off with MeteoEarth. Choose the MeteoEarth Premium option for extended five day forecasts and full access to the Tropical Storm Tracker. It also supports checking wind conditions at any altitude right up to the jetstream; and displaying several weather layers (for example, cloud cover, rain or pressure) in combination. One subscription covers Premium services on both MeteoEarth and WeatherPro. 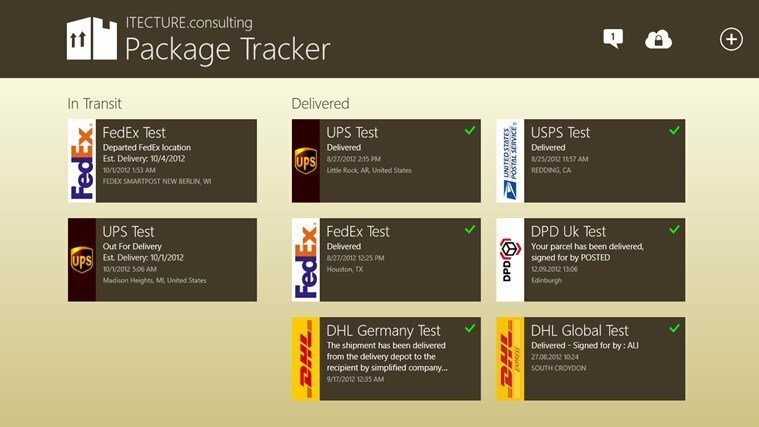 Package Tracker is a tool for tracking the delivery status of packages on your Windows 8 and Windows Phone devices and supports over 60 carriers. Package Tracker saves you to visit the website of the respective carrier again and again and notifies you automatically with live tile updates (push notifications) when the status of a package has changed. When entering package numbers, the integrated barcode scanner will support you. 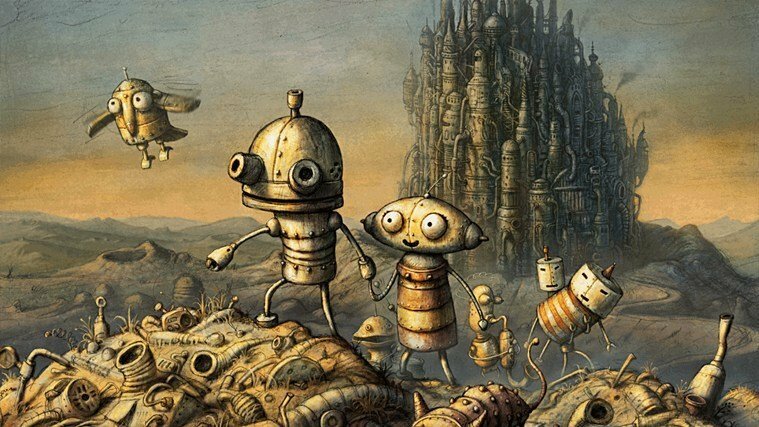 An award-winning adventure game by Amanita Design. Our game is optimized for the Windows 8 touch controls. 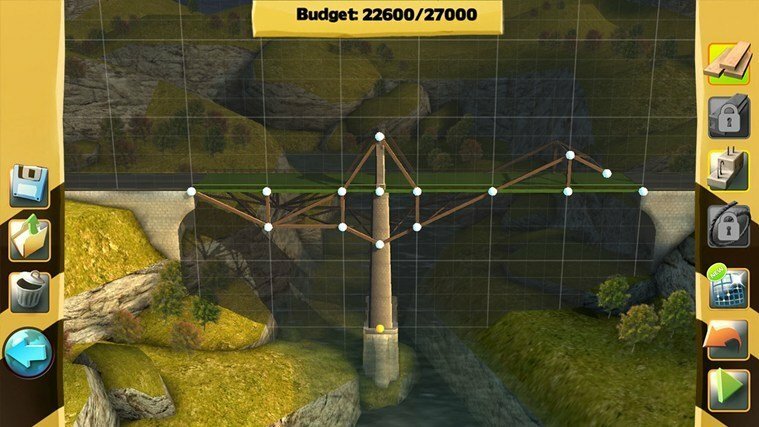 The gameplay features classic point and click (touch) adventure, lots of puzzles and minigames. 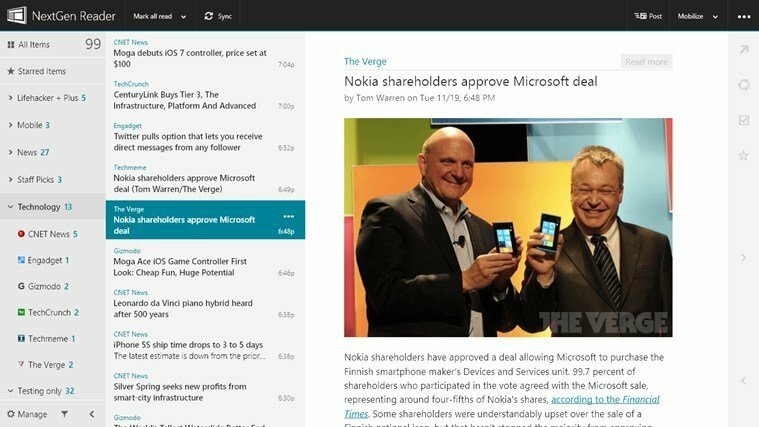 A fast, clean and beautiful RSS reader for Windows 8 and Windows Phone 8.